Cavalytics Competition 2018 | Department of Statistics, U.Va. 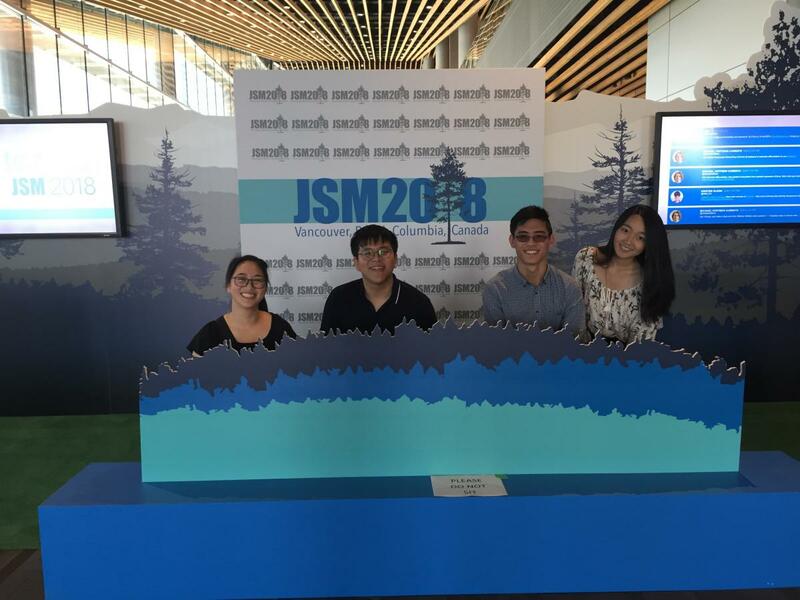 Attending the Joint Statistical Meeting (JSM) at Vancouver, and all of the preparation work prior to that, was a priceless experience that I could not possibly replace. Not only did my team and I get to explore some of the most recent exciting advancements in different areas of statistics, we were given the opportunity to join the various groups within the statistical community, and got the chance to present something to this tangible to this community that I was deeply proud of. The competition itself was a fantastic way to improve my communication, teamwork, and analytical skills. Everyone on my team came with different skill sets and specialties, and we were hard pressed to use only the best of our talents to create something that was worthy of the competition. Utilizing our skills, we created a material that accurately conveyed the error in prediction of weather in various forms. By attending the conference, however, I was able to explore even more ways the data could be represented and modeled and received great constructive feedback that I could take back to improve my final poster. We also had a ton of fun exploring Vancouver and all that the city had to offer. There was amazing food, beautiful nature, and tons of fun activities to participate in. It was truly an amazing experience and I would recommend anyone interested in the field of statistics to attend and compete.